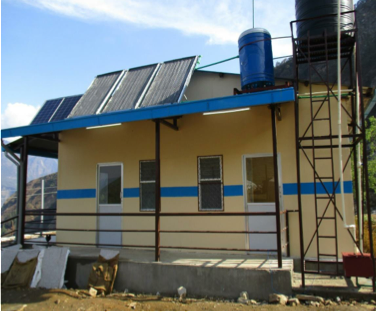 Two government Health Posts in Kashigaun and Kerauja, Gorkha are in the final stage of completion. The health posts will be handed over to the community in June. This project was funded by Chay-ya, Austria and Global Giving. All the 86 drinking water supply schemes have been rebuilt and handed over to Water Users Committees (DWUCs) of 7 VDCs in Sindhupalchok. 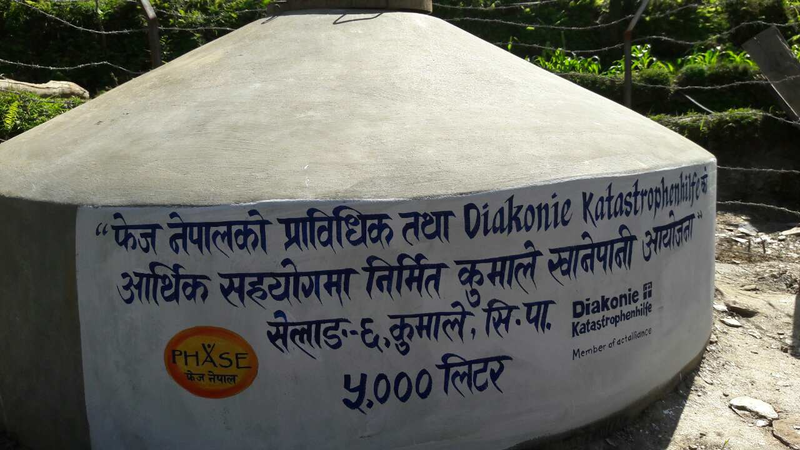 This project was funded by DIAKONIE KATASTROPHENHILFE, Germany. The rebuilt schemes have directly benefitted 23000 people of the 7 project VDCs. A four roomed school building has been rebuilt for Ghurdanda Primary School Syanga (funded by Trusthouse via PHASE Worldwide). Recently, PHASE has got approval from GoN for rebuilding two high schools in Hagam VDC, Sindhupalchok namely Jaldevi Secondary School and Bankalidevi Secondary School.